Man City are set to do battle with both Juventus and Atletico Madrid in the race to sign Germany and Borussia Dortmund’s promising midfielder Julien Weigl. This is according to Don Balon, who note that all three European giants are keen on signing the German international, and that Weigl will seal his departure from the Bundesliga outfit this season. 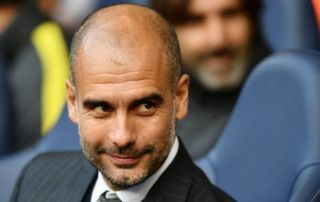 The report also notes that Man City boss Pep Guardiola believes he can develop Weigl into one of the world’s best players, and that he sees qualities in his game that are similar to that of Sergio Busquets, a player who’s undoubtedly one of the best midfielders of his generation. Man City’s midfield is one of the best in Europe in terms of overall quality and depth, and adding Weigl to their options in the centre of the park would only increase the quality of the squad Guardiola has to pick from. 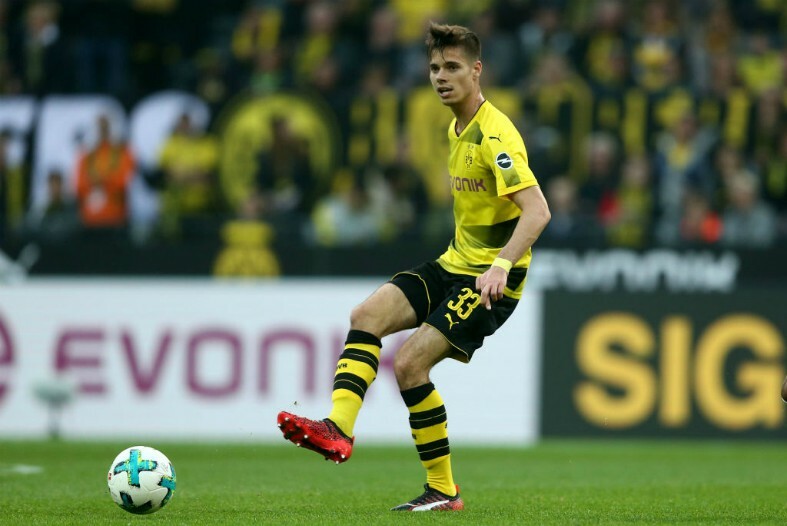 Weigl is still just 23 years old, and given how well he’s played with Dortmund so far in his career, he definitely seems to have the potential in his locker to be a world beater one day in the future. With City’s current first choice defensive midfielder Fernandinho fast approaching the twilight years of his career, the Citizens are definitely going to have to sign a replacement for the Brazilian sooner rather than later. And it seems like Weigl might just be the man they go for to replace the 33-year-old in Guardiola’s squad at the Eithad.